Guitar Center has added another pro A/V company to its roster, further expanding the retailer's reach and range of integration services. After Guitar Center acquired AVDG in late 2017, the retailer suddenly entered the professional A/V radar and created a multi-billion dollar behemoth for competitors to closely monitor. While Guitar Center’s acquisition of Tunnel Vision Technology Inc (TVTI) may not be a big surprise to the pro A/V world, it’s a deal that proves the music instrument retail giant is in the integration world to stay and shouldn’t be dismissed or ignored, after all, TVTI is currently the number 14 company in the CE Pro 100. According to the CE Pro 100, TVTI had revenues of $12,722,070 in 2017 and completed 137 custom installs averaging $92,862 of revenue per install. The company also has 28 full-time employees and averages $454,360 in custom install revenue per employee. “For the last year, Guitar Center has been looking to bring in unique and trusted design and system integration firms that are seeking a like-minded strategic business partner focused on the opportunities in the B2B integration sector,” said Guitar Center VP of business solutions Doug Carnell in the joint announcement. The TVTI acquisition “further exemplifies [Guitar Center]’s ongoing commitment to growth and expansion in the coming years,” according to the announcement. With the addition of TVTI, Guitar Center’s business solutions group will now offer system design and integration services to commercial and residential customers in the Midwest. 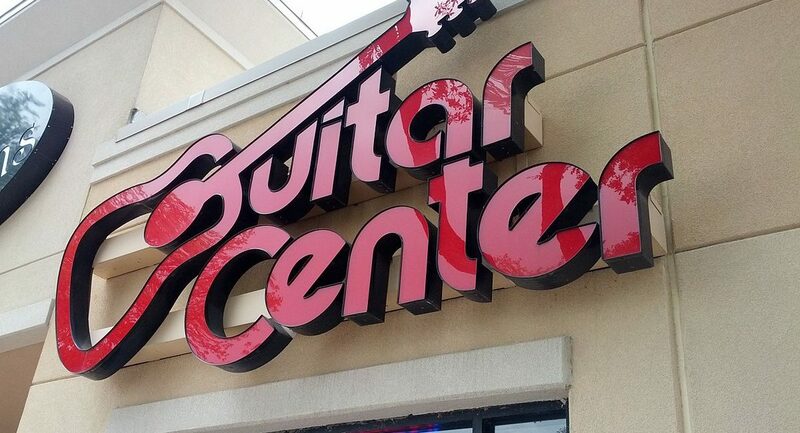 “We are glad to be part of the Guitar Center organization and look forward to help grow the business solutions group,” said TVTI president David Welles in the joint announcement. “TVTI has always based our business on providing our clients with the right advice, the right products, the right pricing and unparalleled customer service. Doug and the business solutions group share that philosophy, and working closely together we will be able to broaden our approach to these goals. It’s a win-win situation for everyone,” he said. Founded in 1999, and with offices in Chicago and Bannockburn, Ill., TVTI has more than 35 employees who offer in-house project management, A/V design, installation, programming, IT and 24-hour service. 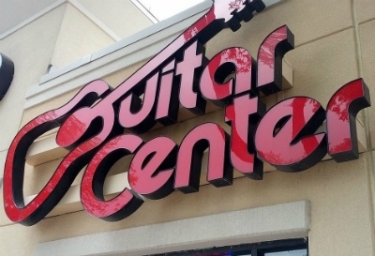 “The business solutions group is a cornerstone of our current strategic plan to grow Guitar Center’s B2B services,” said Guitar Center CEO Ron Japinga in the joint announcement. “Business-to-business has always been an important sector for GC, and our current model, including the recent acquisition of AVDG, provides a highly bolstered set of resources and boots on the ground as we partner with established firms nationwide. “We are excited to add TVTI to this roster, and we are continuing to look at other opportunities in key markets,” he said. This article originally appeared on our sister website Commercial Integrator.